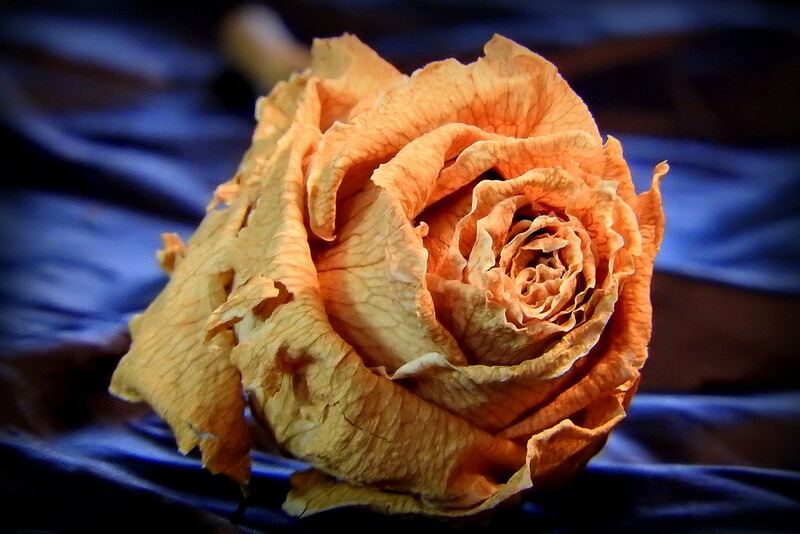 I have many dried roses. This one is one of my first. I use it for photos a lot!